Last September Veldon Coburn exposed racist online comments made by an Ottawa police sergeant about the death of Inuk artist Annie Pootoogook. Now the two men are meeting in person. When the body of renowned Inuk artist Annie Pootoogook was found last September on the banks of Ottawa's Rideau River, it made national and international headlines. To Veldon Coburn, her death was personal. He's a member of the Algonquins of Pikwakanagan and father to four Indigenous kids — one of them is Pootoogook's four-year-old daughter Napachie. 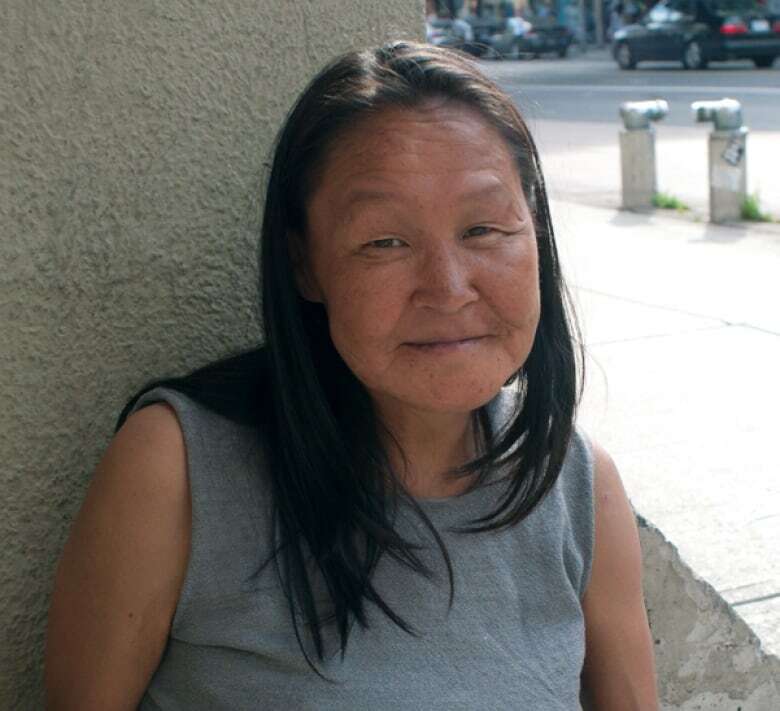 Coburn adopted her when Pootoogook was homeless and dealing with addiction. So when Coburn came across racist comments made about Pootoogook in the comments section of an online news story about her death, he was shocked to find out the remarks were made by Staff Sergeant Chris Hrnchiar — a 30 year veteran of the Ottawa Police Service. In fact he was the supervisor in charge of the forensic identification detective who processed the scene where Pootoogook's body was found. "It's just simply unbecoming of an officer who wears a uniform to post such comments," Coburn says. "Annie Pootoogook and all Indigenous women deserve better." Coburn took a screen capture documenting the comments that read in part, "Much of the Aboriginal population in Canada is just satisfied being alcohol or drug abusers." He speculated publicly that Pootoogook's death was not suspicious but that it "could be a suicide, accidental, she got drunk and fell in the river and drowned, who knows." After Coburn complained about the sergeant's online comments, Hrnchiar was charged with two counts of discreditable conduct and demoted. 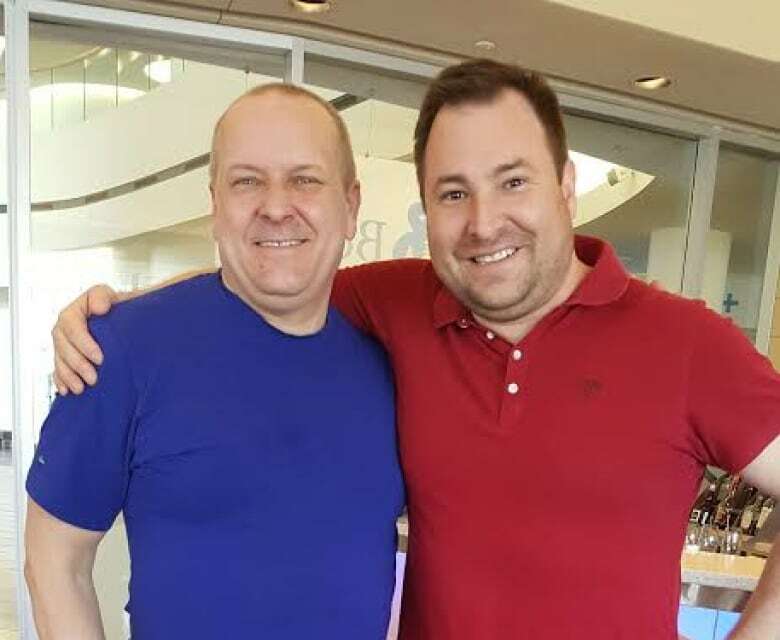 Both men found themselves at the centre of a media story— yet worlds apart. A lot has happened after coming into the spotlight and after more than six months, Hrnchiar wants to apologize in person to Coburn. Coburn wants closure and so the two decided to meet. "I'm blessed to be able to see you, to apologize to your face because I know how much it's hurt your community and the people you love," Hrnchiar tells Coburn when they meet and embrace each other. "I've said I'm sorry to a lot of people. But with that ... I realize that I didn't know as much as I should have known and I wasn't as sensitive to things as I should've [sic]," Hrnchiar admits. In spite of the hurt, Coburn says he was moved by Hrnchiar's efforts to make amends and says after hearing his apology in court, he was broken-hearted once again. "I thought, jeez, this is somebody who actually cares, this is somebody who has a conscience, who may have stepped out of line ... And the fact that you were open to saying, 'I can see things from the other side and I can empathize with it' ... that's what I can work with." Hrnchiar says that moving forward, he's felt a lot of forgiveness that has helped in healing. "Even though I may have lived a different life, I want to understand. And I think for me the forgiveness aspect, saying 'I forgive you,' that's been so positive." He adds that recognizing past injustices is important but not enough. "That's a first step, but that has to go with action and it has to go with action not just of legislators, but of citizens," Hrnchiar says. "It's not one person's burden; it's a lot of people collectively that have to." For Coburn, he says mending the relationship has helped him heal too. 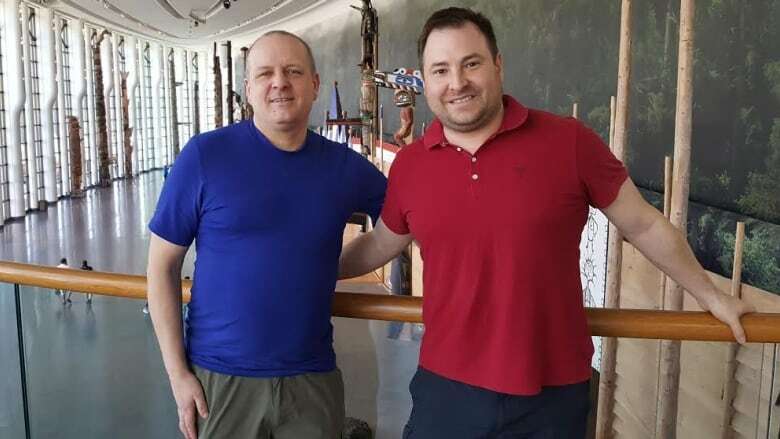 "I think Canadians are looking for somebody who can bridge the gap and that's why I can be here today, meet Chris and join him for lunch, break bread." Listen to the full story at the top of this web post. This documentary was produced by The Current's Kristin Nelson and documentary editor Josh Bloch. Can anything be done to prevent hospital misdiagnoses?